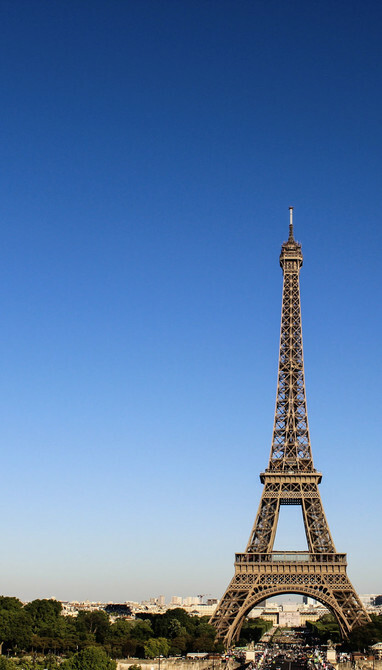 Avoid hidden fees when you travel abroad and shop in foreign webshops. 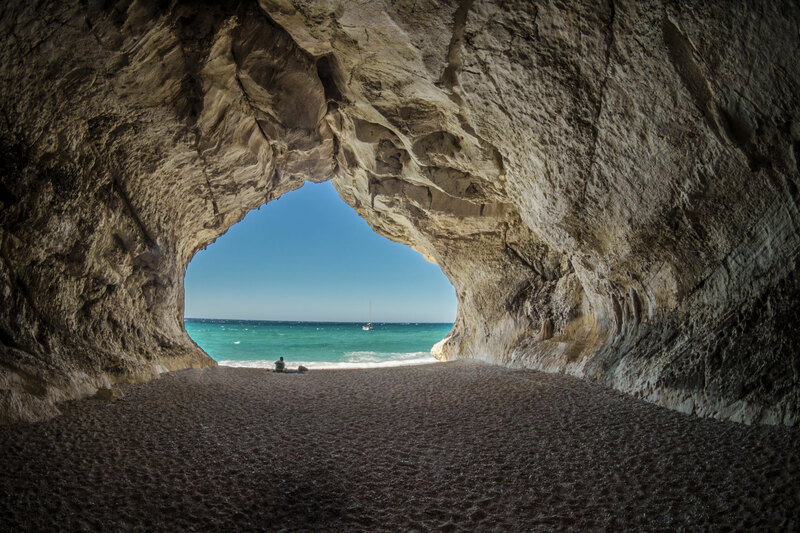 You don't pay any hidden fees, when you use your Travel Card abroad and in foreign webshops. You pay DKK 50 in ATM fee and 1,8% in transaction fee, every time you use your regular card abroad and in foreign webshops1. The calculations are examples of how much you can save and is based on an average of the 8 biggest banks of Denmark. We use the realtime exchange rate when you exchange money, ensuring that you always get the best price3. 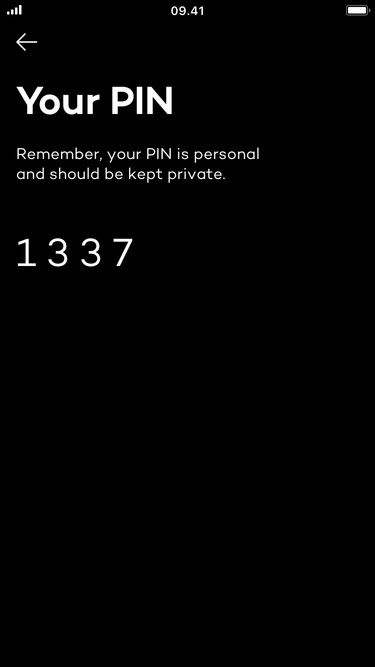 Avoid situations where you forgot your pin code. Freeze your card to avoid abuse. Unfreeze your card when you find it in your shoe the following day. Get notified every time you spend money to maintain control and avoid abuse. Banks make it impossible to understand what you pay in fees, when using your regular card abroad. “The fee for withdrawing cash in ATMs abroad can vary a lot. From nothing to a relatively high fee. The most common fee is DKK 50 […]” says Henrik Stork, Head of Marketing in GE Money Bank. The currency fees when using DKK abroad raised and is in some occasions close to 500 DKK on a holiday in USA. The prices was raised up to the holiday season and some ways to pay are twice as high as others. “It is unbelievable witnessing the greed of the banks. They just made a new record in profits and continue draining their customers as they desire.” Pelle Dragsted, Business Spokesman for Enhedslisten. Watch out for the pitfalls when using your payment card abroad […]. A travel companion in front of the que used the Visa card and agreed for the payment to process in DKK. He paid DKK 317. "It rocks! Exchanged at rate 75.77. My friend exchanged at rate 82.00 in the same ATM. We bought Norwegian crowns in the same Nordea ATM in Norway, where I paid ~7 DKK less per 100 NOK compared with my friend." 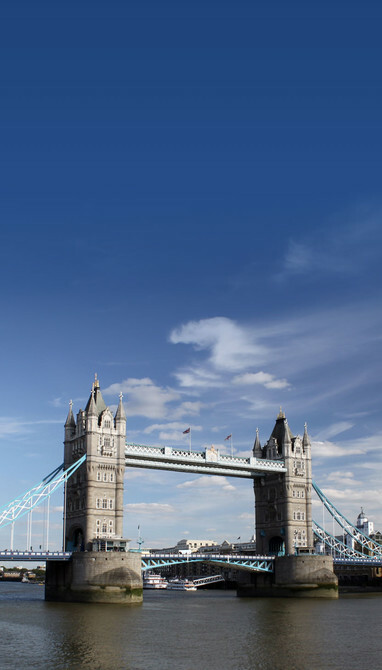 Find the relevant prices for Travel Card below. 1: Average for the 8 largest banks in Denmark when using Mastercard in the Eurozone, USA, and UK. The 8 banks examined are: Arbejdernes Landsbnak, Nykredit, Lån & Spar Bank, Nordea, Danske Bank, Sydbank, Spar Nord and Jyske Bank. 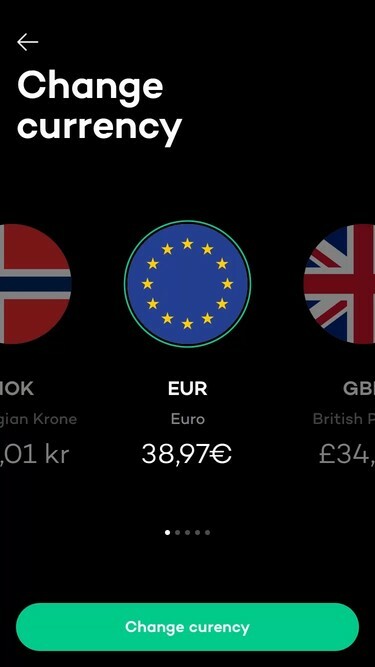 2: We add no fees on transactions and withdrawals when using the card in countries with the currencies: EUR, USD, GBP, SEK and NOK. Find prices for using the card in other currencies in the pricelist. Some ATMs add a fee for withdrawal. The ATM must inform you about this before you withdraw. We are not adding additional fees besides what is reflected in the price list. 3: This applies when the foreign exchange market is open. See the price lists for the fees when the foreign exchange market is open. All currency exchange is processed at the price offered by our partner. It is not price that is managed or monitored by Lunar Way. Why is there sometimes fees when using the card abroad? Some ATMs charges a fee when you withdraw money. This is unfortunately not something we can influence. Additionally, pay in the local currency to avoid added fees by the local shop or ATM. 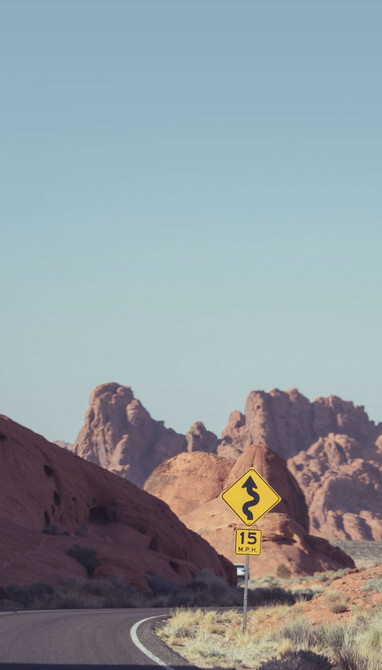 All currency excxhanges on your Travel Card as well as in- and outgoing transfers will be traded at the last closing spot rate plus 0,5% fee, when the foreign exchange market is closed. The 0,5% is to cover us for the risk of large fluctuations in the exchange rate. Can I use my Travel Card in countries other than the available currencies? You can use the card in all countries in the world. When you need to use the card in a country with a currency that isn’t available with the Travel Card, make sure that your money on your Travel Card is in Euro. This allows you to use the card in all the countries mentioned above. How do I get money on my Travel Card? 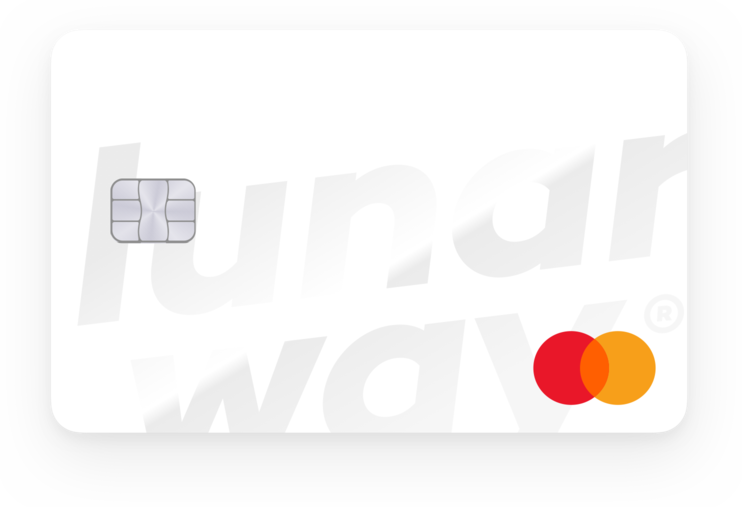 You'll have to have a Lunar Way user to order your Travel Card. 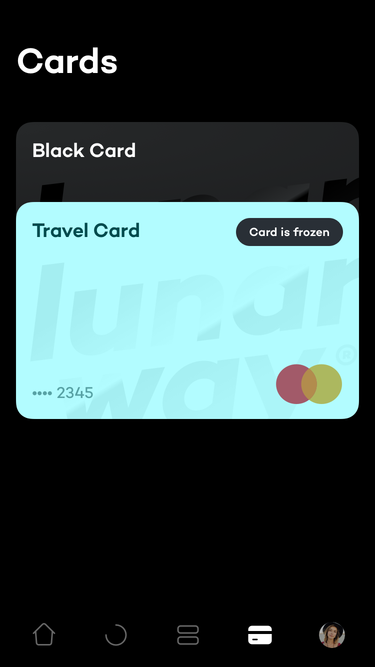 You can transfer money to your Travel Card with a transfer from your Lunar Way account directly in your app. How do I get a Travel Card? You'll first have to create a Lunar Way user. You'll then need 199 DKK in your account in order to purchase the Travel Card, directly from the "Products" tab from your profile.